Hi .. 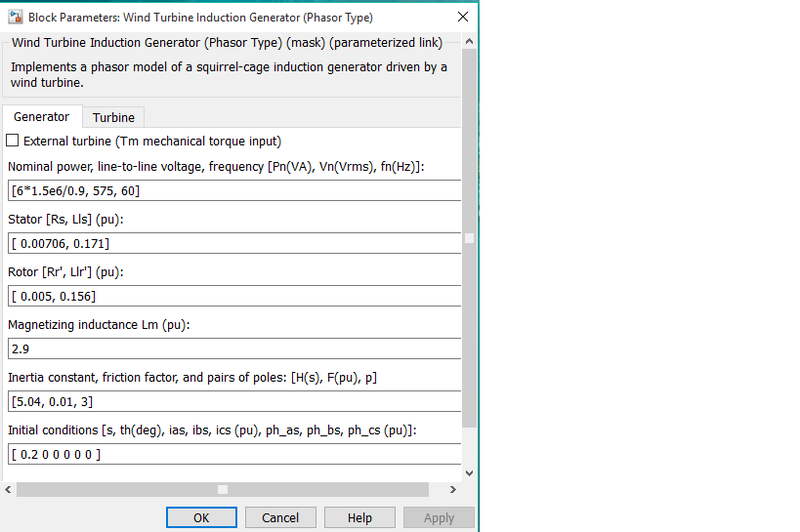 I have a problem with the model "power_wind_dfig"
"Initialization commands cannot be evaluated. Attempted to access InitialConditions(7); index out of bounds because numel(InitialConditions)=6." please, help me to solve the problem.